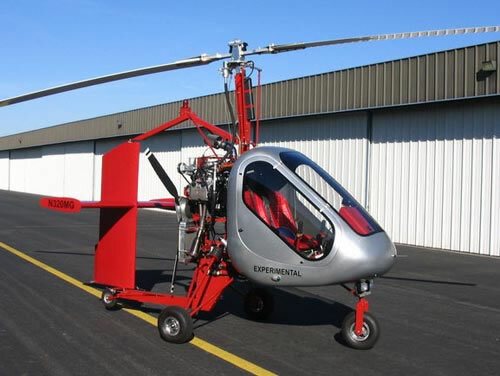 The SparrowHawk III quick-build kit was developed by American Autogyro International, Inc. ("AAI") to resolve the stability issues plaguing the kit gyroplane world. Stability needs PROPERLY DESIGNED 'centerline-thrust' to be 'hands-off stable.' The SparrowHawk III is centerline and hands-off-stable. 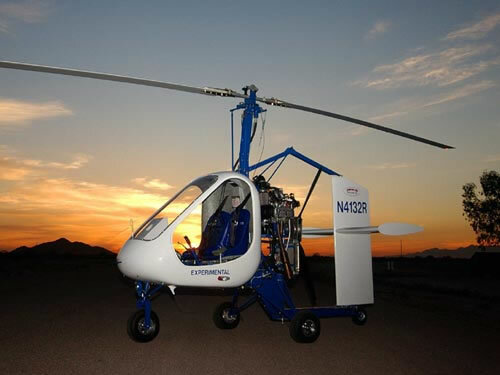 With thousands of flight hours on American Autogyro designed SparrowHawk gyroplanes, the SparrowHawk III is widely accepted as a fun, affordable, and safe gyroplane. This homebuilt aircraft kit provides everything you need to fly except fuel, and includes a 165 hp Subaru EJ-25 power plant, flight instruments, propeller, and rotor blades. AAI also offers add-on kit options for an additional price. Average build time of the SparrowHawk III's quick build format is now down to 100 hours or less. 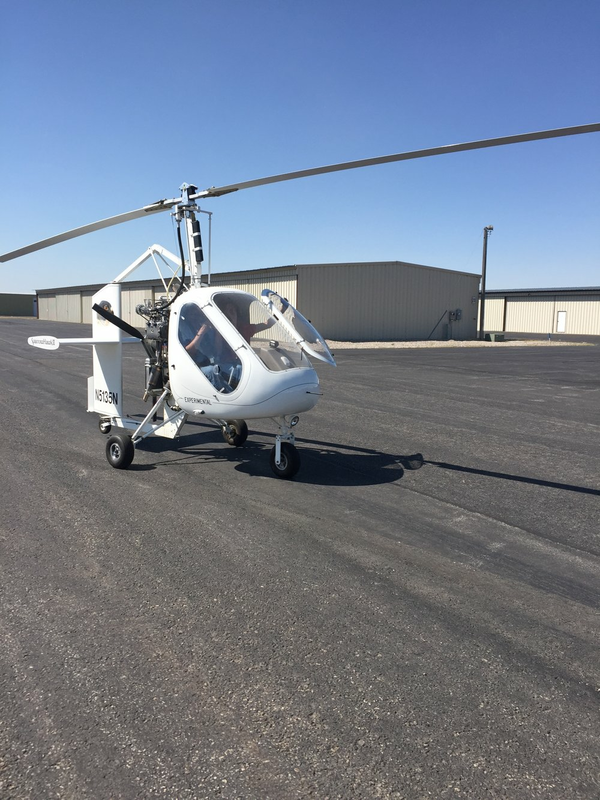 The Federal Aviation Administration (FAA) has evaluated the SparrowHawk III Gyroplane Quick-build Kit and determined that it qualifies to be included in the FAA listing of Eligible Amateur-Built Aircraft Kits under the "51% rule." This means that the homebuilder who buys and builds a SparrowHawk III only needs it inspected after it is built. The builder does not need to prove compliance with the 51% rule. Proving it was a SparrowHawk III Gyroplane Quick-build Kit is sufficient, which is easy to do. AAI has continued to refine and improve on its award winning SparrowHawk design. The SparrowHawk III significantly reduces the time and effort involved and makes the build process a more enjoyable and satisfying part of the whole experience. Estimated build time for the SparrowHawk III, as mentioned above, is approximately 100 hours, a notable reduction in build time from the previous model. The SparrowHawk III is a 2 seat, aluminum frame, centerline thrust gyroplane with a wide (44") molded fiberglass cabin - four inches wider than a Cessna 172. The SparrowHawk III provides comfortable seating for individuals with up to 6'6" in height and 240 lbs in weight. The kit comes with everything you need to fly daytime VFR, except for fuel. Radios, transponders, GPS systems, and additional instrumentation are offered. Any additions to the SparrowHawk III, no matter where acquired, are at the discretion of the buyer/builder. 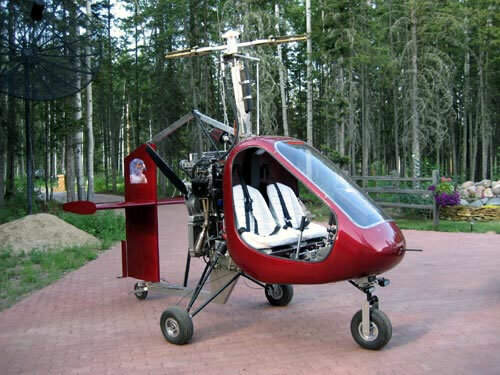 The SparrowHawk III Gyroplane Quick Build Kit is an Amateur-Built (also known as home-built or kit-built) aircraft, built by individuals and licensed by the Federal Aviation Administration (FAA) as "Experimental." The Experimental designation has been in existence for more than half a century. It defines aircraft that are used for non-commercial, recreational purposes such as education or personal use. 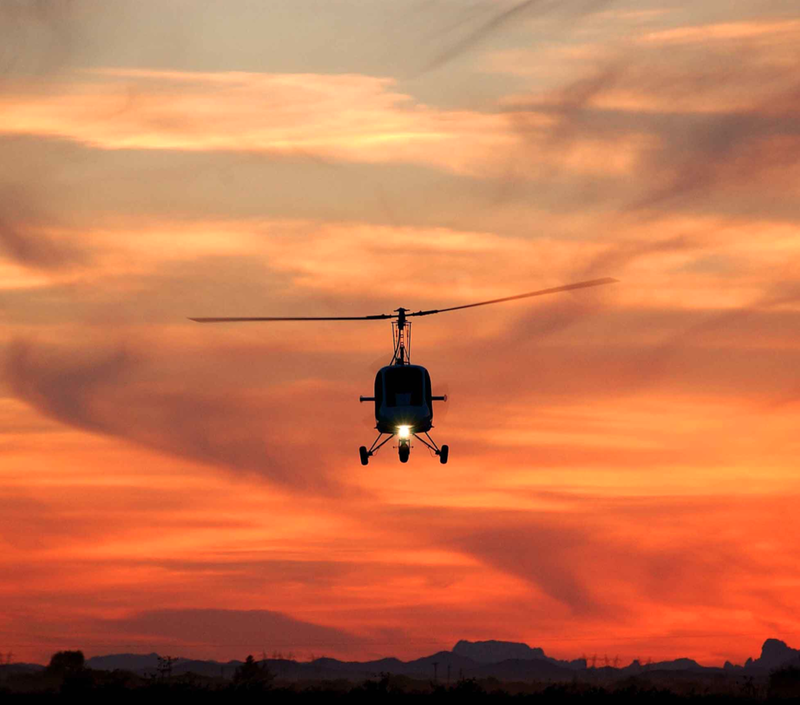 Currently, more than 23,000 amateur-built/home-built aircraft are licensed by the FAA. While some of these are truly "home-built" by individuals, others, such as the SparrowHawk, are built from proven, carefully engineered kits with an established safety record. Dave Kern, AA of Lakeland, FL. 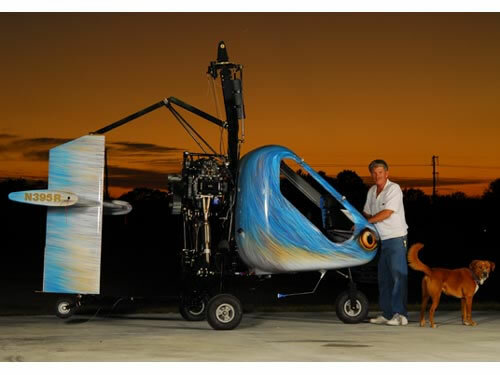 VERTIFLITE - GYROPLANES: From Novelty to Mainstream? 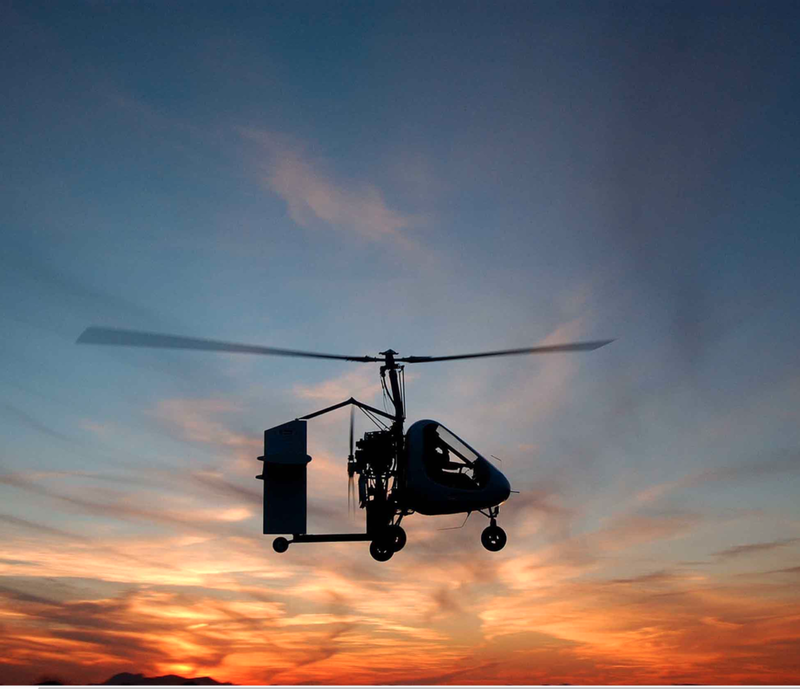 Skyworks, American Autogyro's parent company, is the world leader in the science and technology of gyronautics, focusing on the design and development of high-performance gyroplanes. Using highly advanced technology and modern aerospace science, engineering, and design methods, we strive to make air travel safer, more cost-efficient and effective. 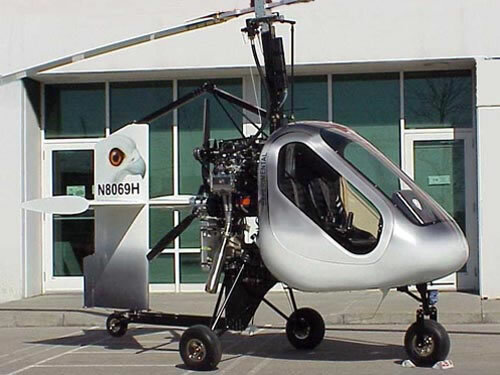 Skyworks has been developing manned and unmanned vertical lift gyroplane technologies for more than two decades. These advanced sustained autorotative flight technologies enable aircraft to be both runway independent and economical, and yet remain unconstrained by the physics imposed speed, range, and payload limitations of a helicopter. After 25 years of research and development and more than 40 patents issued and more under application, Skyworks is the undisputed global leader in gyronautics — the science of safety, simplicity, and sustainability applied practically to change the way people and goods move about the globe.